Won't You Be Our Sponsor? 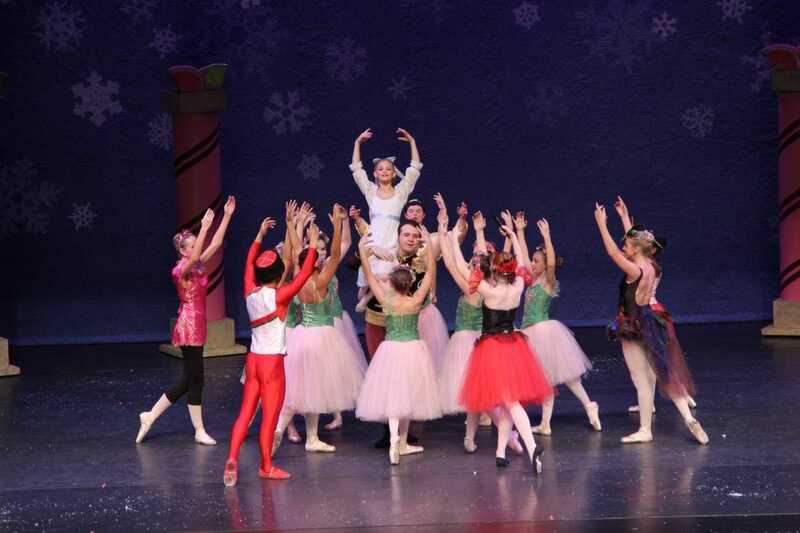 We hope that you will consider sponsoring The Children's Nutcracker for Children's Center for Dance Education. Contact us to find out more about our different sponsorship levels. A HUGE Thank You to all who attended our 2016 Nutcracker performances! We appreciate your support dedication to the arts! Regional schools often ask Children's Center for Dance Education to perform for the children. CCDE also performs at many regional events, as well as, the regularly scheduled performance dates. Use the contact form on the contact page to request a performance.